Beast Kingdom presents a real treat for Disney fans and for those who love collecting! 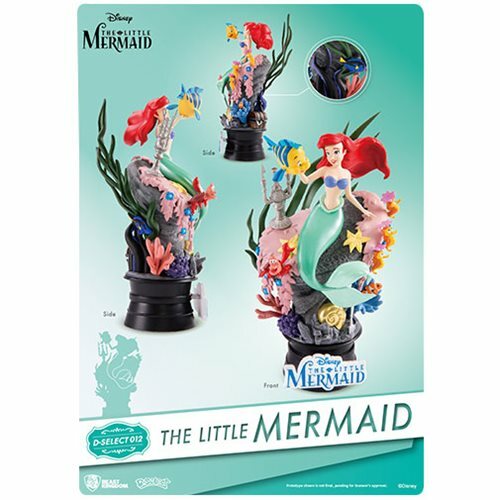 This The Little Mermaid DS-012 Dream Select Series 6-Inch Statue - Previews Exclusive is a detailed diorama that presents the classic scene taken from The Little Mermaid that is dedicated to one of the most beloved Disney princesses! 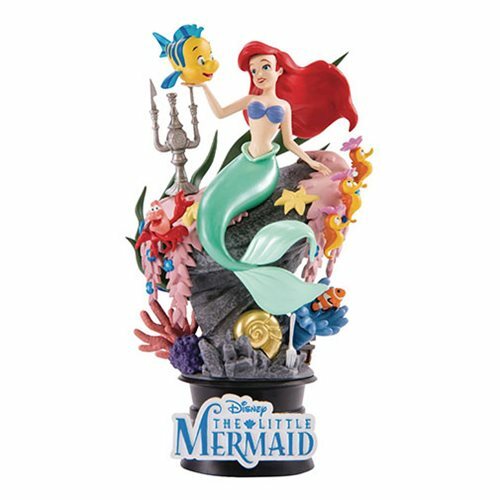 The Little Mermaid DS-012 Dream Select Series 6-Inch Statue - Previews Exclusive diorama measures approximately 6-inches tall, and is hand painted, and finely detailed.